Shooto（修斗） is a Japanese form of mixed martial art (MMA) competition, devised by combining Muay Thai, Catch wrestling, BJJ and judo. It is also known as shootfighting, shootwrestling, NHB and MMA. 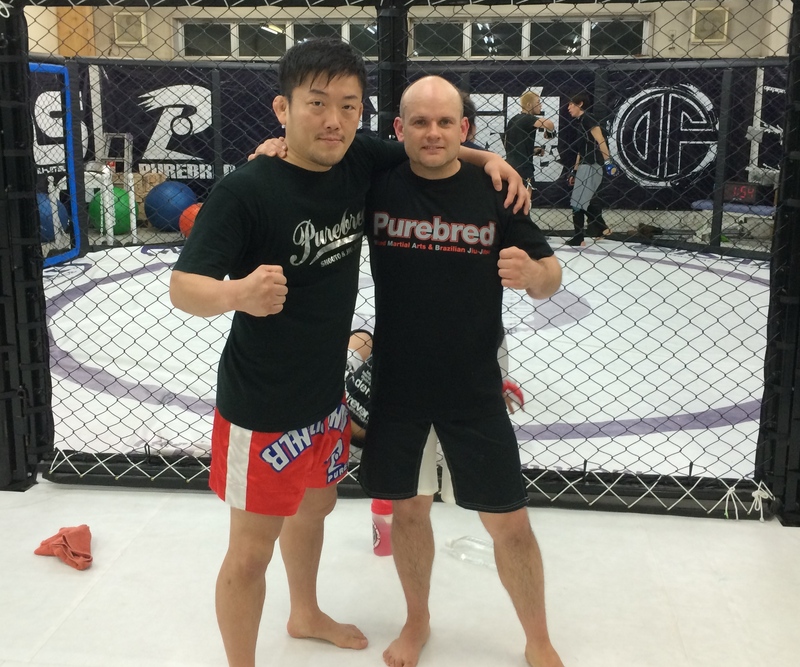 Sobukan introduces interested students to this style as learned at Paraestra Tokyo and the original Purebred gym in Saitama, Japan’s first MMA gym in the modern era.